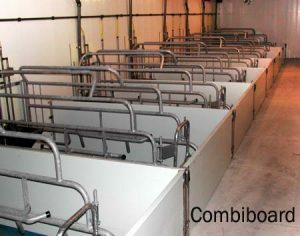 All your livestock unit needs under one roof ! 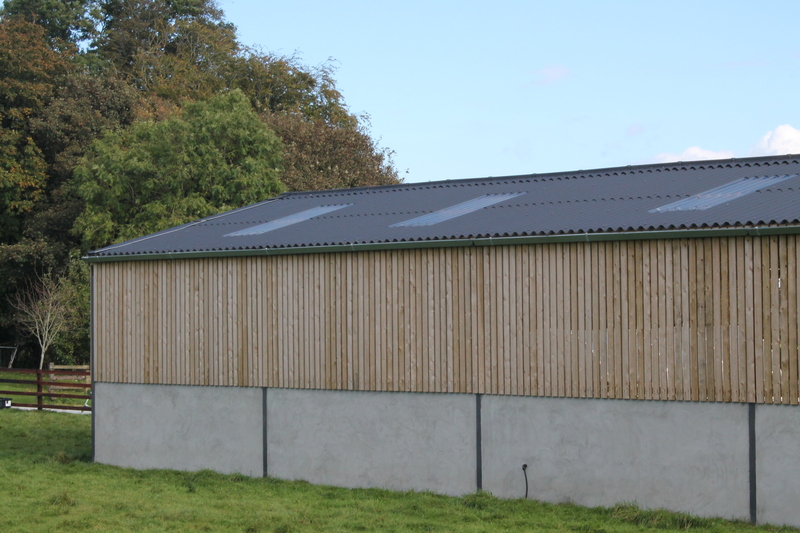 We supply a comprehensive range of roofing, wall cladding & associated building materials to suit all agriculture sectors. 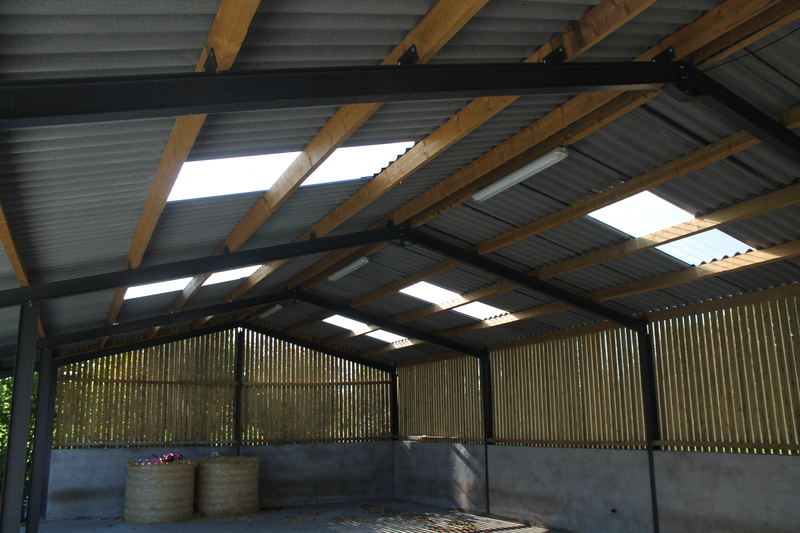 Some of our range includes Insulated composite roof & wall panels, corrugated profiled fibre cement sheeting, PVC ceiling & wall liners including a full range of PVC Profiles to construct pen divisions, wall partitions & external wall structures all of which can offer fire rated options. 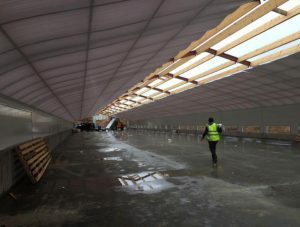 We also have a range of insulation products, innovative PVC wall casing systems, natural light Inlets and polycarbonate roof sheeting. Located just outside Kilbride Village in Co Meath, RILCO is easily accessed from all parts of the country, and we offer nationwide next day delivery service. 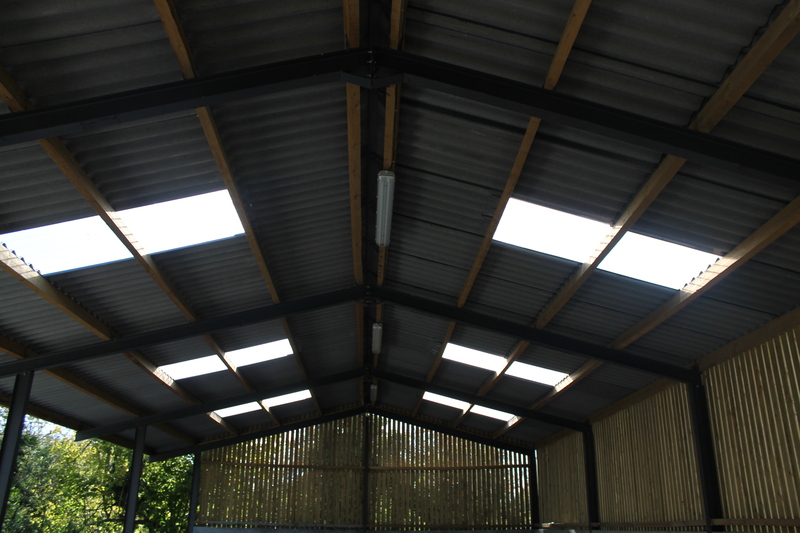 We offer a site survey service to give you exactly what you need at the right price. RILCO was established to offer the market a far more comprehensive range products with strong links with our European producers. We have access to a wide range of top quality options to suit our clients. 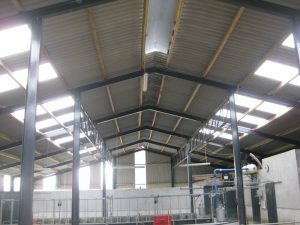 Although a relatively young company, RILCO has made great strides over the past couple of years to become one of the key players in the roofing and cladding sector, supplying into the agricultural, industrial, commercial and residential markets in Ireland. 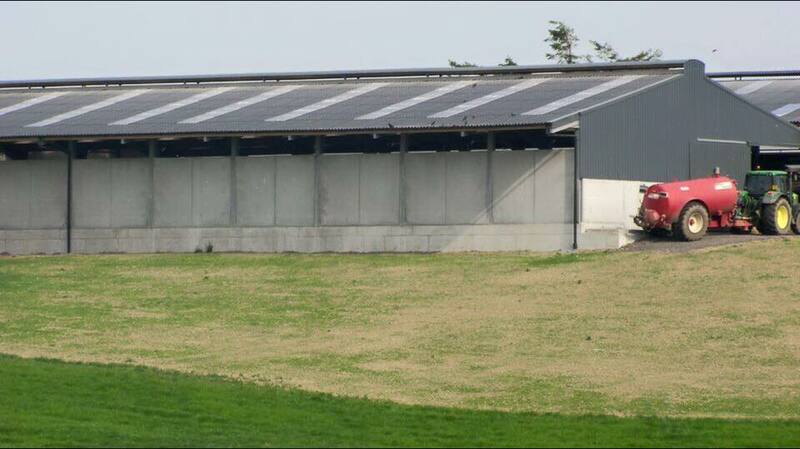 Joriside Insulated Composite Panels offer a wide range of Agricultural Construction solutions due to the range of finishes available. All are made to measure in different thicknesses. 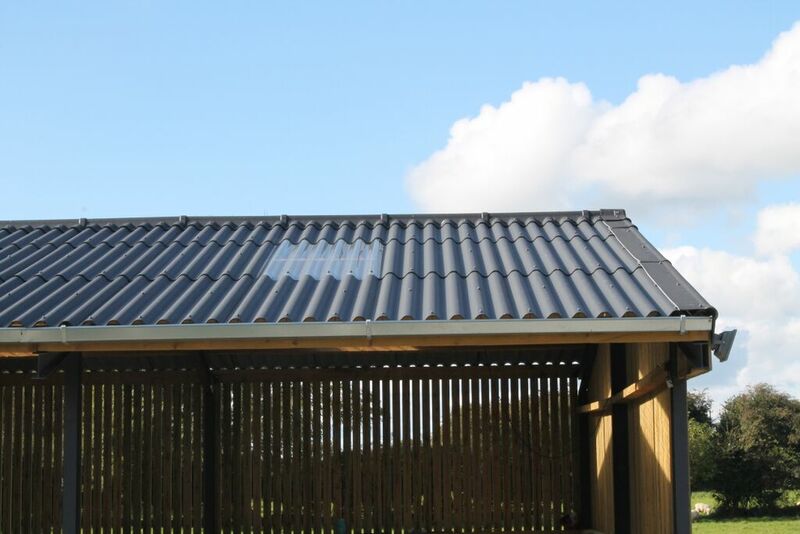 Joriside have the know-how when it comes to Roof & Wall Cladding with options on Fire Rated & Non Corrosive Products. 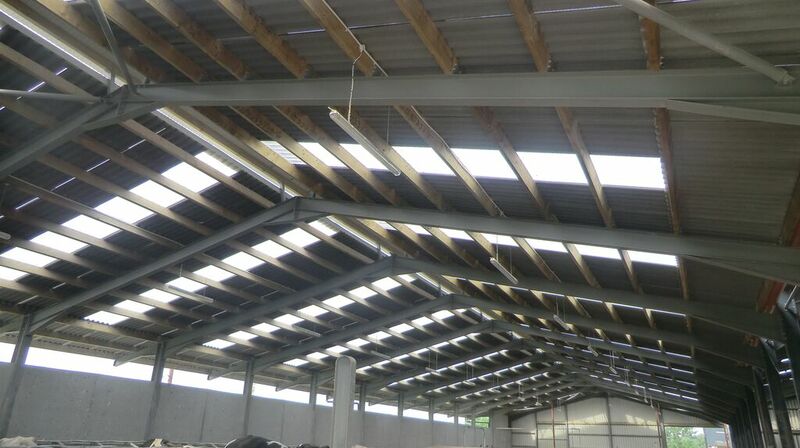 SVK Profile S6 Corrugated Sheeting is ideal for Ag Buildings & it is an investment that will benefit generations to come. 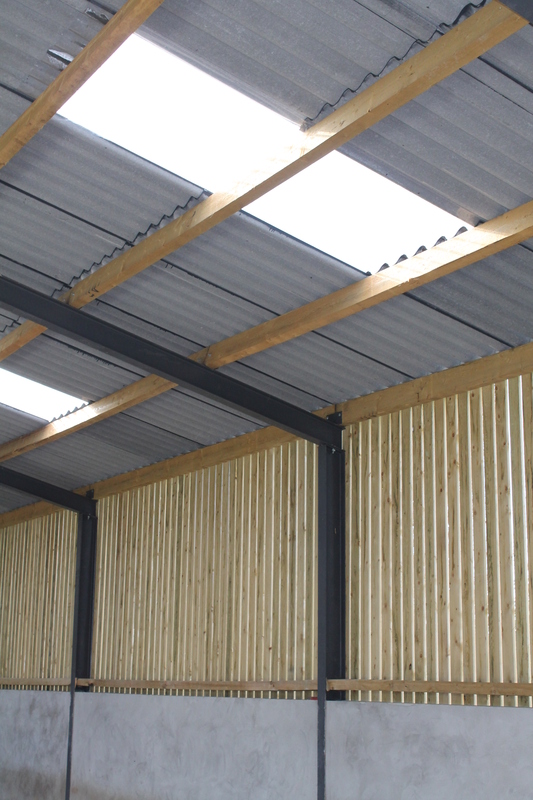 Suitable for roofs with a 10° pitch and over along with also being ideal for vertical cladding as a single skin sheet or a built up system. 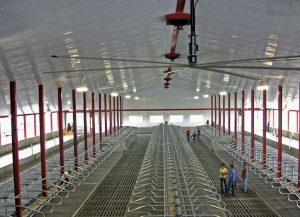 AG-TUF has remarkable durability, ease of installation, and outstanding versatility. 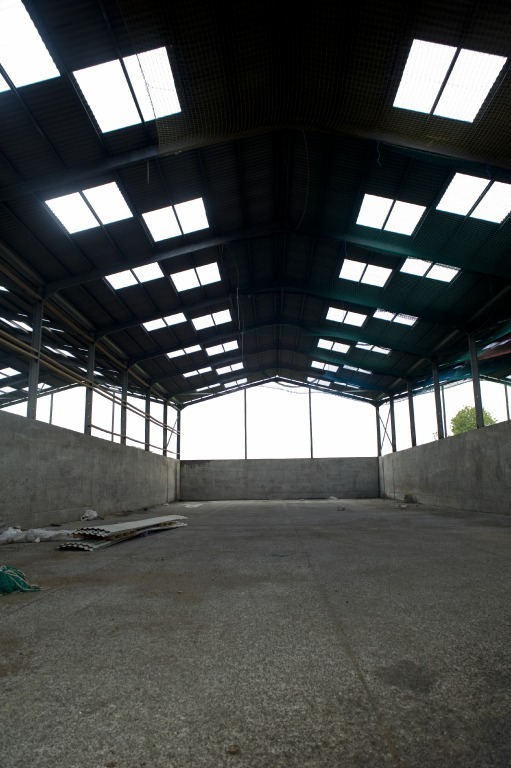 It is often used for agricultural and light industrial buildings. and cleaned with conventional spray equipment. 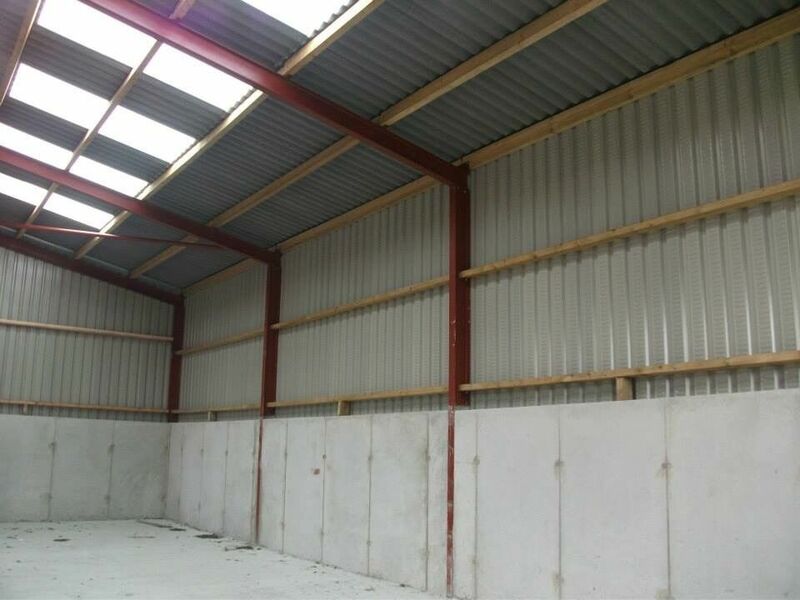 With Combiboard you can build almost anything suitable for big or small jobs including projects for new construction, renovation and temporary projects.